Sophia is a beautiful girl who turned 12 in June 2016. She has a wonderful smile and is described by her caretakers as “very outgoing, kind, and having a beautiful room-filling smile”! She loves imaginative play with friends. She attends school but is delayed compared with her peers. She can communicate with teachers and caregivers, but when talk is deeper, she has a harder time expressing herself. She is able to take care of herself in all daily needs. 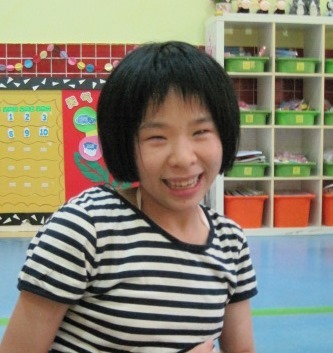 She is in Grade 4 of a Special Need Children School. Here are two videos of her. Sophia has a growing grant with Reece’s Rainbow. 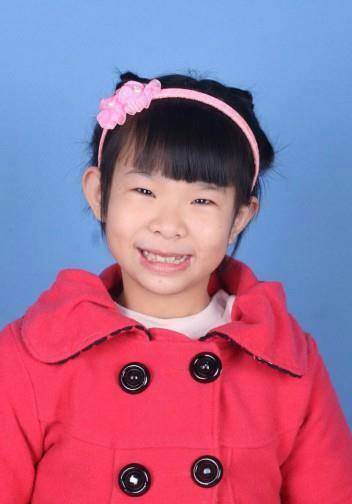 If you are not able to bring her home, donating this fund will help a family adopt her!